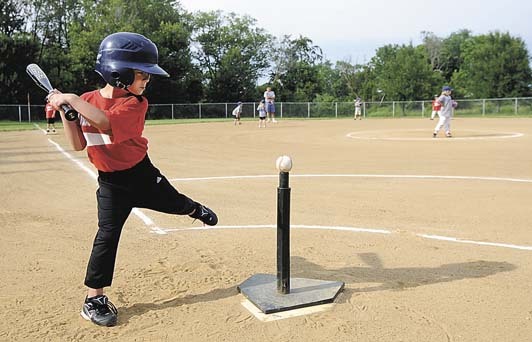 The Ancaster Sports Centre youth T-Ball leagues are offered on our brand new State-Of-The-Art turf. 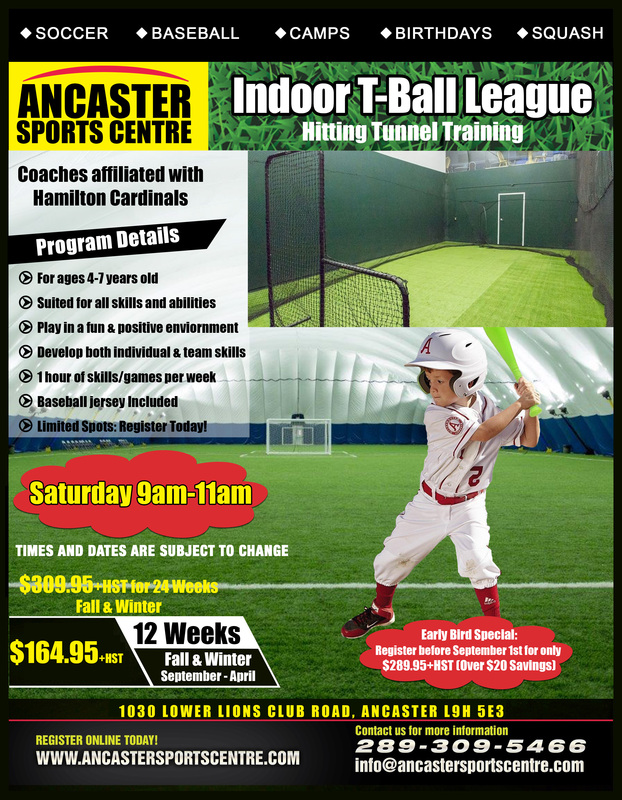 $164.95+HST for 12 sessions – Spaces are limited, Register today to secure your spot! Registration cancellations are subject to a $25 service charge. Cancellations within 7 days of the start date are non-refundable.